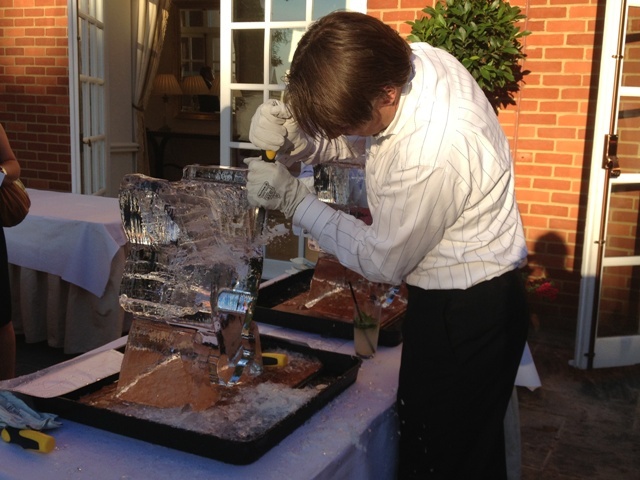 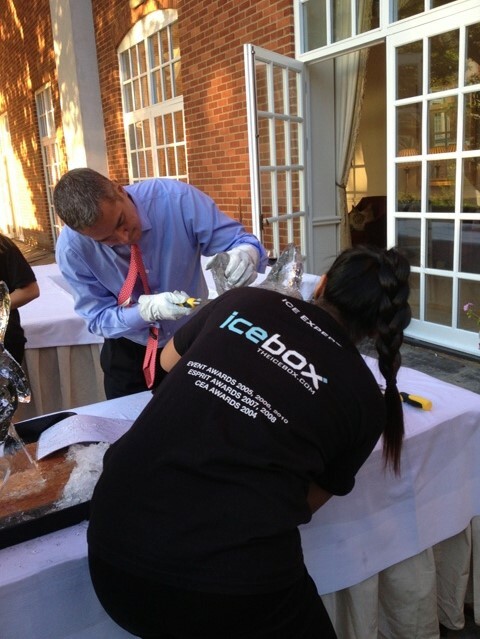 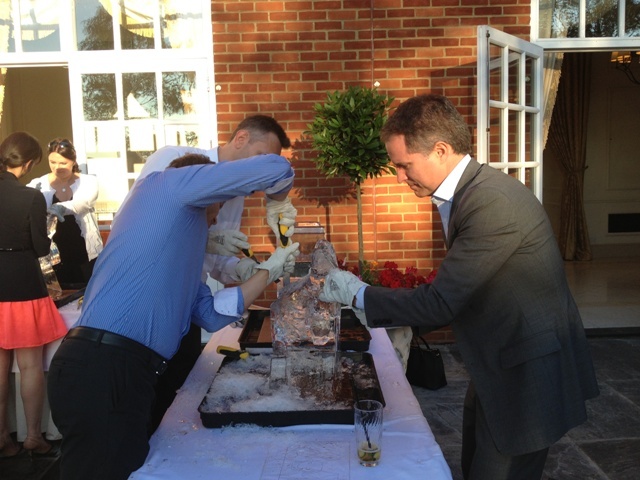 Carving outside in the glorious heat, Icebox loved working with Eventwise on this exciting teambuilding workshop as part of a wider two day event. 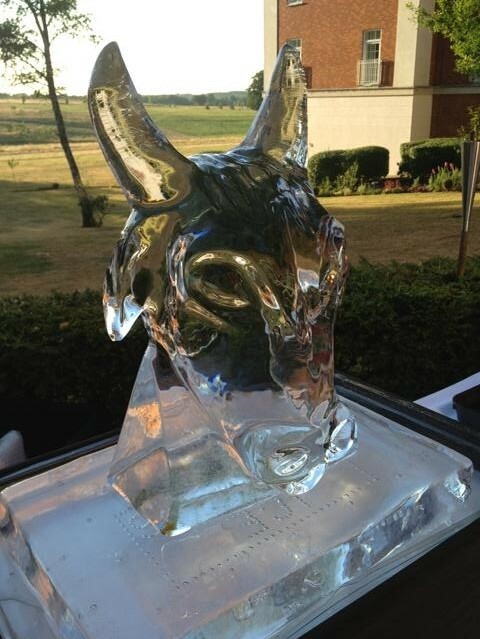 Guests worked together in pairs to carve Bulls Heads which were specifically designed for this event. 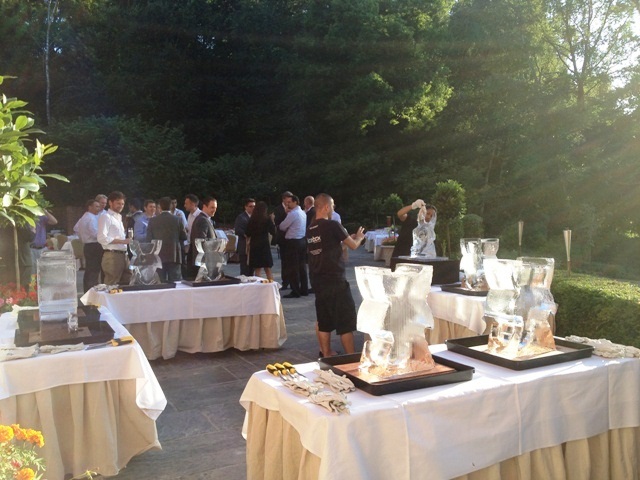 The finished pieces were especially impressive on this event!